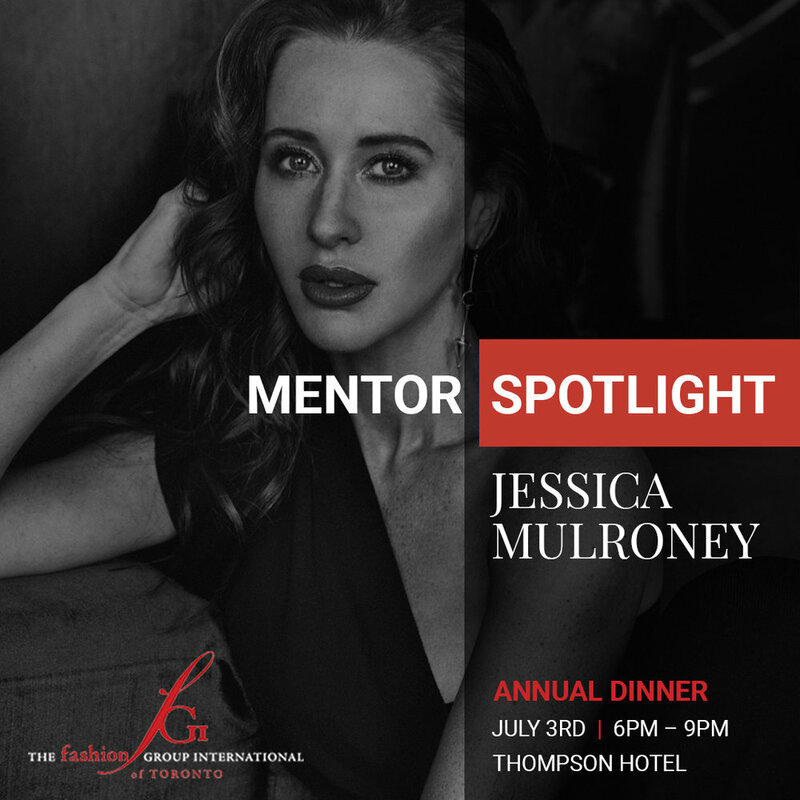 FGI's Annual Mentor's Dinner took place July 3rd at the lavish Thompson hotel. Guests had the chance to meet, greet and dine with Toronto’s most sought-after fashion leaders. Guests could ask mentors for insider secrets, tips and tricks to advance their careers while enjoying a delicious meal provided by the Thompson hotel. Gorgeous photos were taken by celebrity photographer George Pimentel's team and the Official FGI Toronto photographer Gus Protopapas. The P&S team produced a media-rich marketing campaign for the event, including social media teasers, enticing captions, countdown images and full video coverage. You can view a selection of the campaign assets below.